My best guess is that this is just another “step” on Gov. Sununu’s well thought out journey to reclaiming John Sununu’s “US Senate seat” in 2020. So, for the rest of this year, and should he win reelection as governor in 2018, we can expect this sort of rubbish to continue piling up on the backs of New Hampshire citizens. A load that’s already getting heavy. Full day kindergarten has been on the Teacher’s union bucket list for years. It requires the addition of more union teachers, their benefits and pensions, and their continued dues-paying. All of which has no measurable gain for children but loads of it for the career left and the union bosses that sustain them. Chris Sununu made it possible. It came with legalized gambling (which now has its foot in the door thanks to Sununu). When that doesn’t pay the freight–and when do school budgets every really go down–state or local (education) property taxes will need to take up the slack. And who keeps looking at property taxes as an excuse to raise sales or income taxes? I can only say it’s not supposed to be Republicans, but that never stops them from lending a helping hand. Expanded Medicaid-another left-wing love affair passed thanks to Republicans is in no danger of being repealed by this legislature or this Governor. 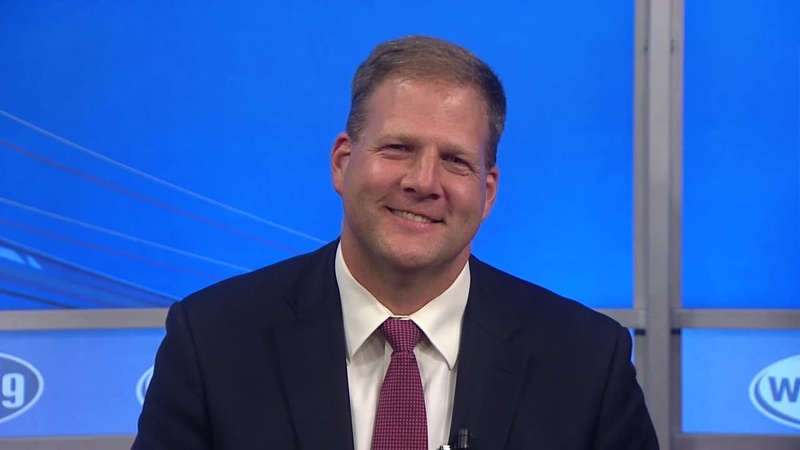 Mr. Sununu is vocally opposed to further protecting the voting rights of actual citizens and favors the scheme that allows out-of-state-tuition paying students and non-residents to tip local elections at will, a super-majority of them toward the Democrats. And now, instead of working to get rid of an Orwellian civil rights mechanism, he is proudly adding an Advisory Council on Diversity and Inclusion with the force of the AG behind it. Forget any happy press or good intentions for a minute and ask yourself. What happens with one of those in the hands of a Democrat governor? With a Democrat Executive Council? Tip one or both statehouse chambers to the left and can anyone imagine the sort of power they’d try to give such a state organism? A Return to Democrat control is inevitable and with that consequences for liberty and free speech. We should be rolling back Democrat incentives to oppress the people, not creating them. All, still–only my opinion, because Mr. Sununu wants to make himself all shiny and moderate for his impending bid for the US Senate (most likely based on some Establishment Republican Party consultant’s template). Even though none of this will ever get Democrats to vote for him. Am I giving him too much credit? Was this always inevitable? I do know that Democrats will love it, and it will make lawyers fat and happy, a constituency that overwhelmingly favors Democrats over Republicans. This is could be very bad. And mark my words because I’ll be coming back to this post at some day in the not distant enough future, with an increasing “I told you so” frequency. This is the day Governor Sununu planted the seeds. Don’t be surprised by the frightening government beast that grows out of that. This entry was posted in Culture, Democrats, New Hampshire News, Progressives, Republicans and tagged Advisory Council on Diversity and Inclusion, Civil Rights Unit, Gov. Sununu, Social Justice. Bookmark the permalink.